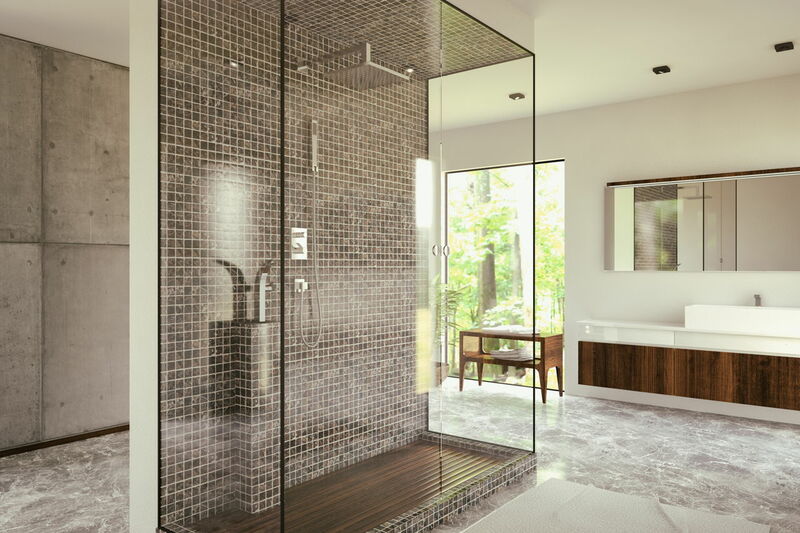 This article gives you some ideas for custom walk-in showers, which are the ultimate option to go for while designing the bathroom. 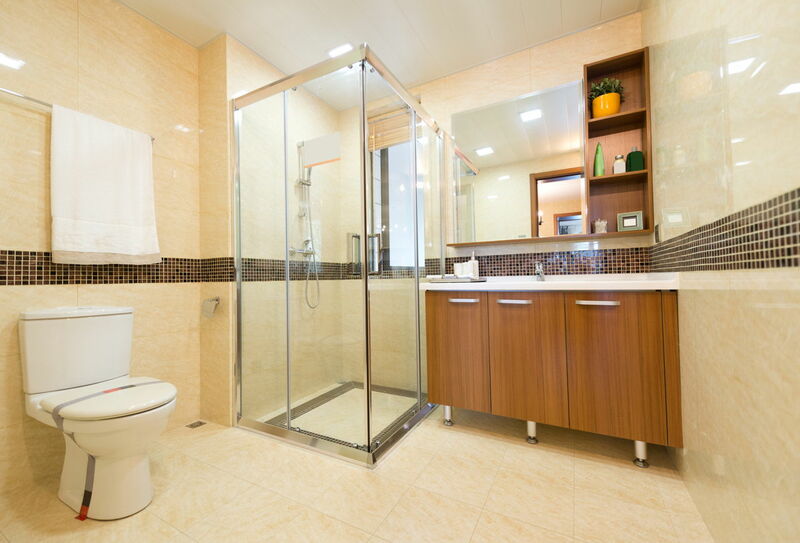 Are you planning to build or install a shower enclosure, stall, or walk-in space? 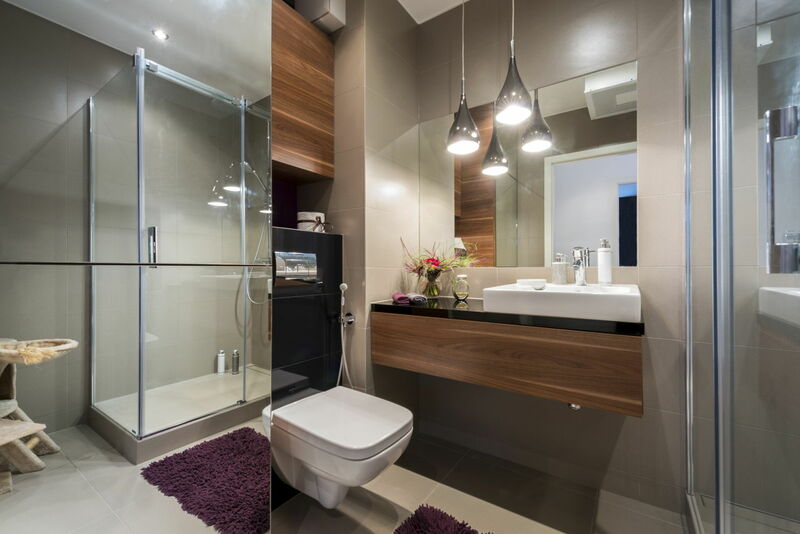 Well, if you are not finding the idea of installing those ready-made bathroom designs interesting, all you can do is go for a customized shower. 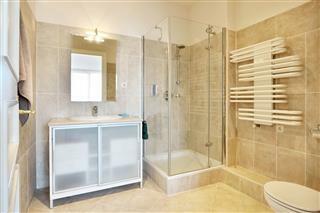 Custom walk-in showers are a great way to have the shower area designed according to your choice. They can be designed in various ways or themes. With ideas for custom walk-in showers, you can have a completely different bathing experience. 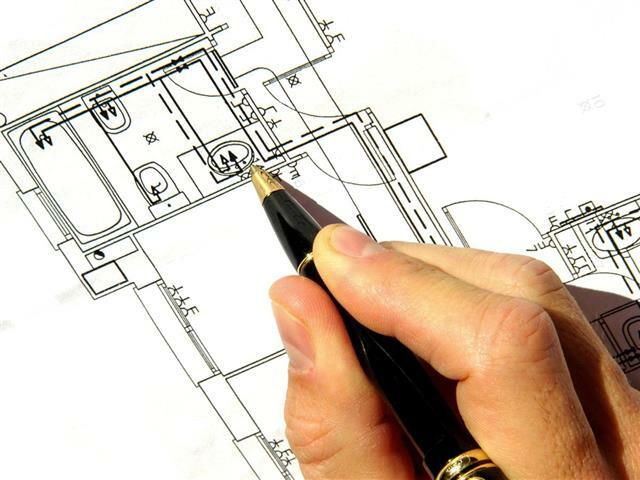 Start by planning the design on a paper. You can consider various shapes and sizes. Like the floor space need not be rectangular or square as usual. Wave-shaped pans are quite popular, but you can opt for some other designer shapes. Also, the shapes of doors can be kept designer at the top edge. 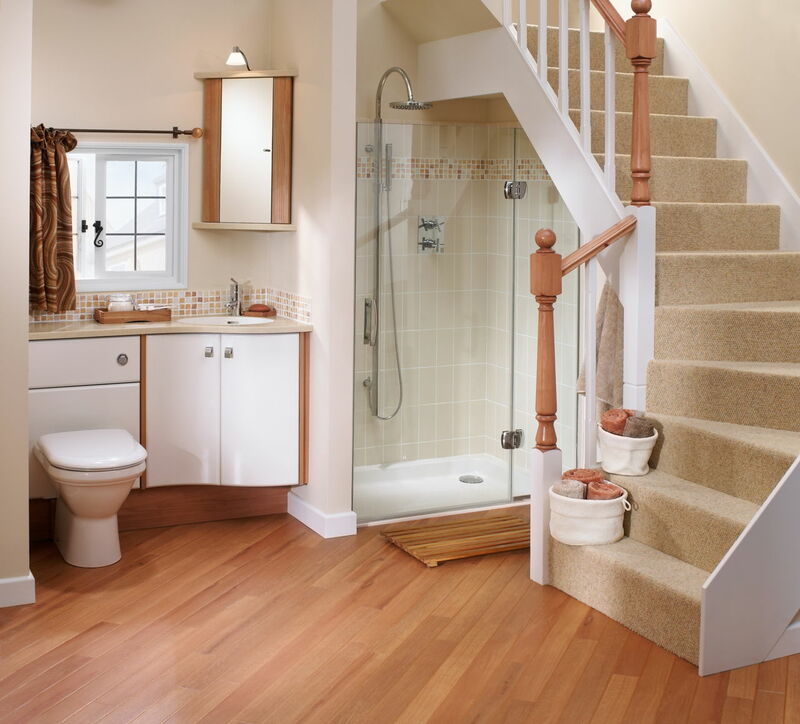 Having a wet room, adding partition panels, having a walk-in shower without doors, and many more such options can be considered. 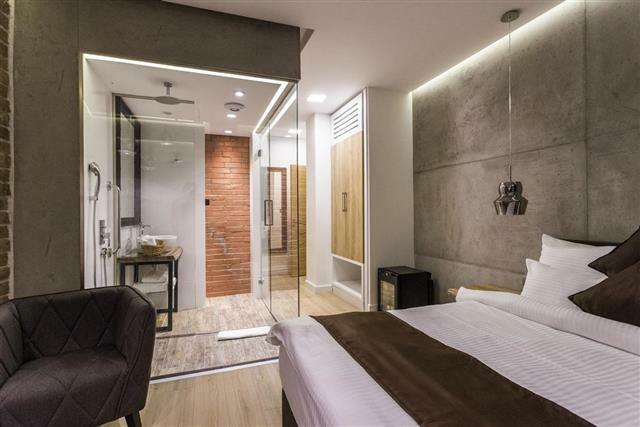 If you are planning to have doors, then, apart from choosing the material, you can choose whether it will be sliding, folding, single, or double door. 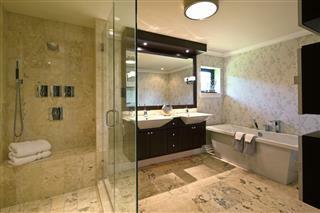 Having a transparent or frosted glass for doors is a highly popular design idea. 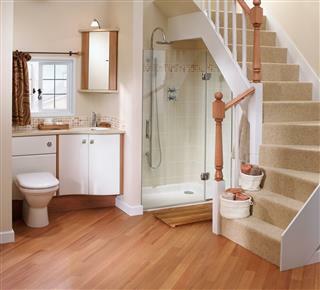 Next, plan which wall is to be used for the shower head. Will it be wall-mounted or ceiling-mounted? Rain shower heads are best to be used if you opting for a ceiling mount. Again, what are the other fixtures that you will be adding and where these can be placed needs to be decided. 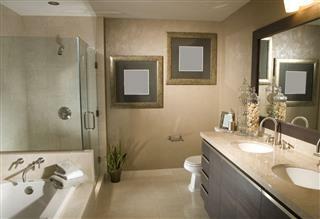 There are a number of options in terms of bath fixtures that you can add up in this space. If you have small stalls, the options of adding bath fixtures are limited. 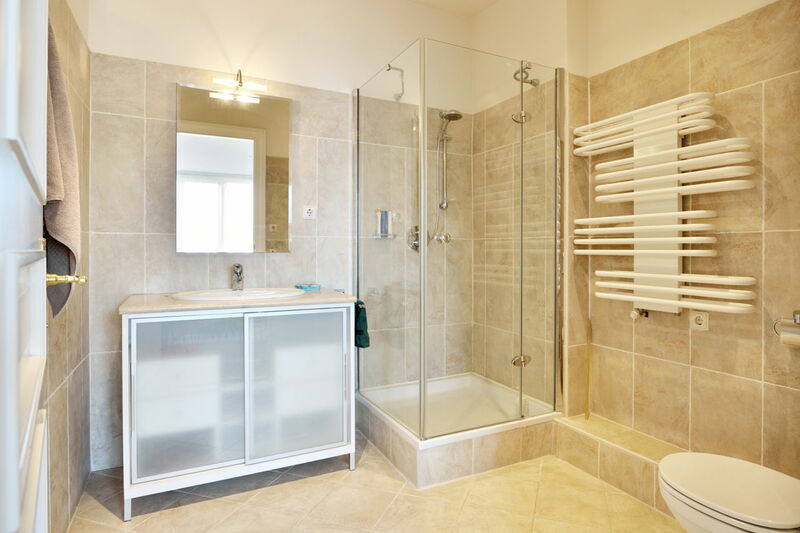 Only the ones which the regular shower panel provides are added commonly in these. With customized ones, you can convert your shower into a truly relaxing and luxurious space. 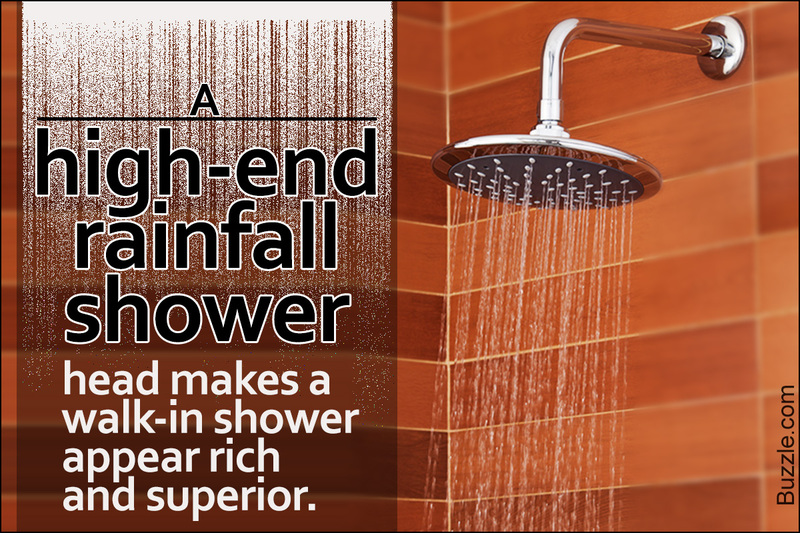 As mentioned above, go for a rainfall shower head in case you have enough large shower. Power showers, as the name suggests offer a powerful and stronger spray on your body. 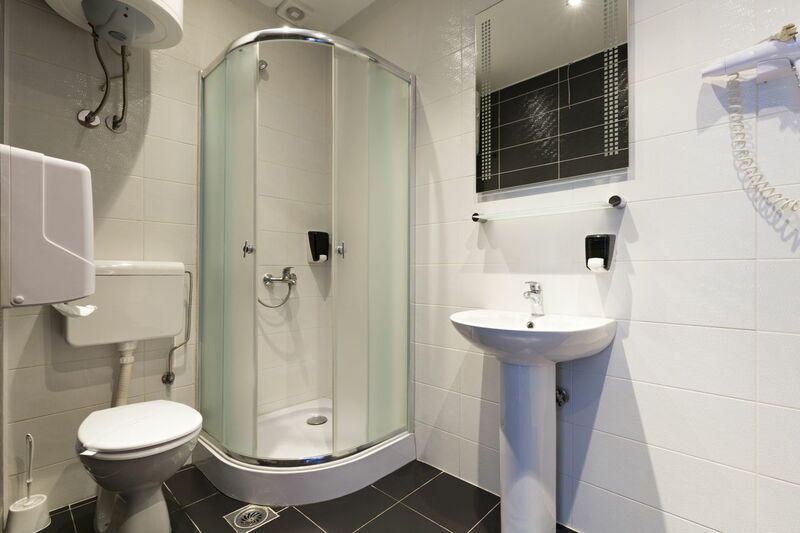 Make sure you have hot and cold water supply. 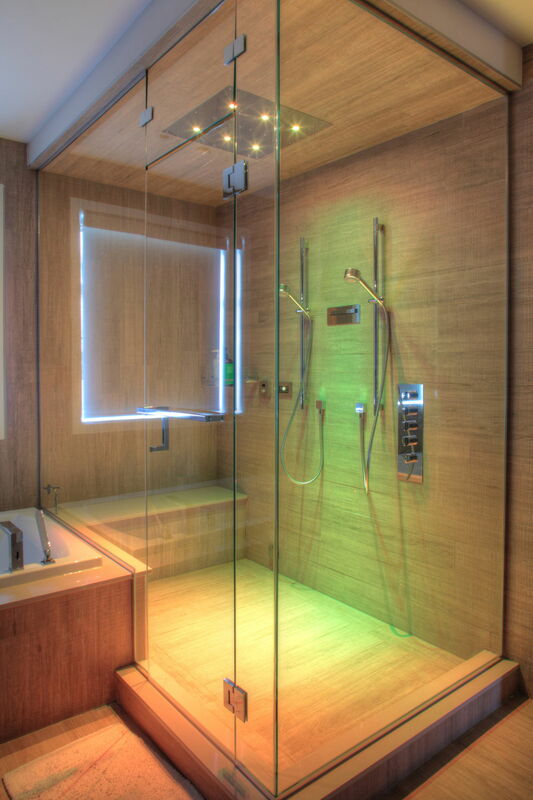 With high-end panels offering body massage jets, extra nozzles on different walls, which spray water on your body from various angles. You must also get hand-held shower installed which is quite essential. Such fixtures are sure to give you a gratifying experience. While you have all the basics ready, it's time to spruce up the area. 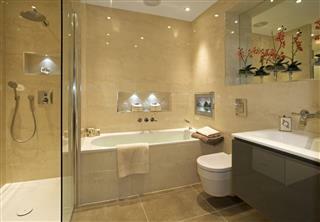 You can have rich wall and floor tiles installed. Apart from the tiles, you can have showers with seats with granite or marble top. Having a mosaic pattern on the focal wall is a great idea. 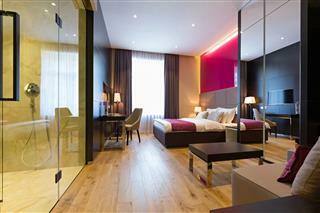 Also, adding the crisp and classy blinds for the window will give a finishing touch to the area. You can consider having stained glass for the doors and window. Also, having fancy led lighting inside the area is a great idea. 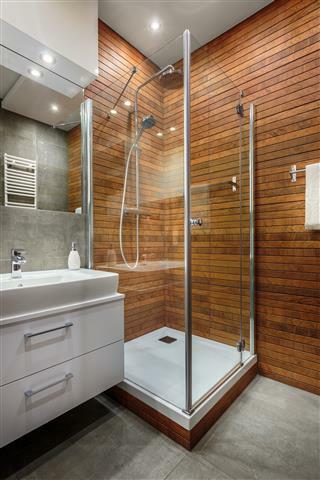 Custom walk-in showers are the best way to have a shower area of your taste. 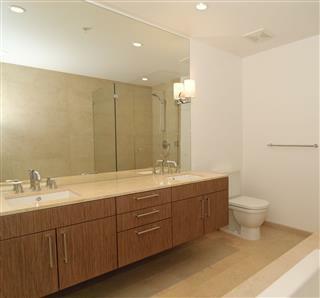 It's all about adding elements of your choice and getting the best bathing experience ever. 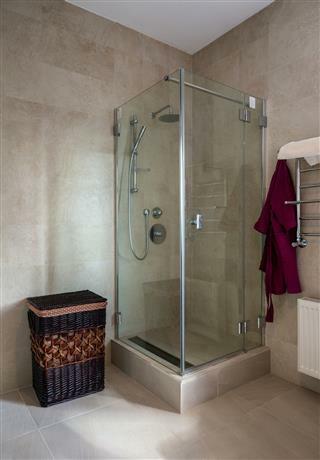 With glass shelves placed one above another in a corner, you can place all essentials inside this enclosure. 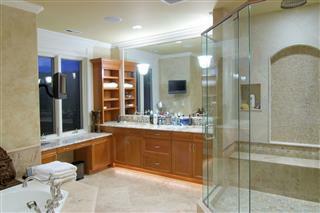 Spray your favorite fragrance, play soft music, and turn on the shower knobs!